South Asians Against Terrorism and for Human Rights (SAATH), a group of Pakistani dissidents has issued a strong statement condemning the assassination of former member of Pakistan’s parliament, Ali Raza Abidi. The statement was issued by members of the Steering Committee of SAATH here in Washington DC. 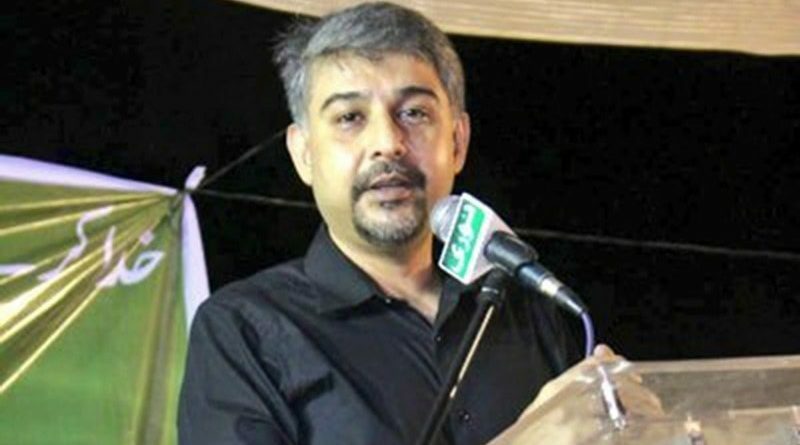 “We are shocked and horrified, and condemn in the strongest possible terms the heinous murder of former parliamentarian and senior leader of the MQM, Syed Ali Raza Abidi. The statement says. This murder comes amid false claims by Pakistan’s establishment and its artificially selected civilian government about restoring peace and security to Karachi. Ali Raza Abidi was no ordinary politician. He was a people’s person who loved his people and was adored by them. His humanistic qualities endeared him to individuals across the political divide throughout Pakistan. He was a tireless campaigner for democratic rights and freedoms and was outspoken in his criticism of the military establishment, which blatantly curbs these liberties and hounds the ones championing them. Ali was the perfect parliamentarian: humble, accessible, witty, hardworking, humane, helpful, and intelligent. Liberal, secular, progressive and well educated, Ali was always willing to work with people across party lines to serve the people of Pakistan. We cannot not notice, with grave concern, that people like him are being eliminated systematically. The endeavor may be to kill ideas, but we want to tell the killers that they are killing human beings and bringing tragedies into the lives of their families, but killing ideas they are not. 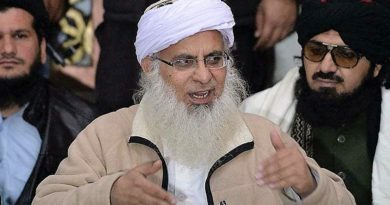 Only recently, Ali spoke in the House demanding to resolve the PTM’s grievances instead of ‘othering’ them. Though a representative of the Mohajir community, Ali spoke for all people equally. This is why he is an unimaginable loss for us all. His humanity and wit kept Pakistani Twitter lit at all times. Thousands who had never met him are mourning him, and missing his Twitter presence, so endeared had he himself to all. Recently, Ali had been working hard to unite the Mohajir mandate under one roof, to bring all factions of the MQM back together under one umbrella, such that the community could get effective representation in the country’s politics once again. We write this in disbelief, in disbelief that Ali is no more with us, that we are saddened and outraged beyond words at Ali’s cold-blooded murder. The twinkle in his eye, the humor on his tongue, the love in his heart, the ideas in his head, will remain in our hearts. And we will certainly carry his mission forward. 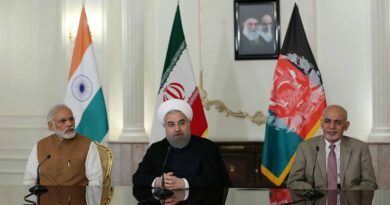 We demand his killers be brought to account – and not just the pawns in the game, but the masterminds, the statement said. The group recently held its third annual conference in Washington DC which was largely attended by intellectuals of Pakistani origin and issued a list of resolutions pressing the Pakistani government on several issues to abide by the local and international laws.